July 14th to August 3rd! Registration for PSYL 2019 are open now!  If you have questions please email us at psyl@pearsoncollege.ca!